Gracyk, T., & Kania, A. (Eds.) (2011). 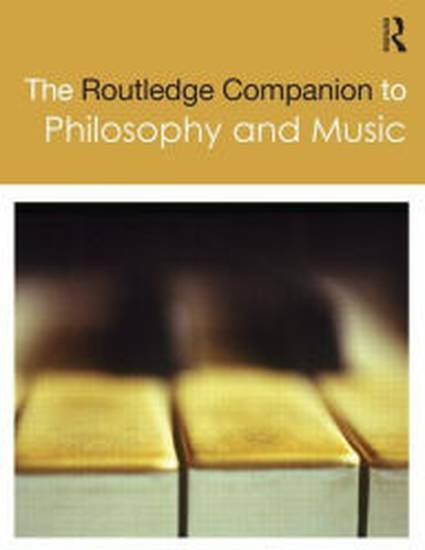 The Routledge companion to philosophy and music. New York, NY: Routledge.